A list of Marks & Spencer clothing and home stores that could be closed has been released. The high street store is shutting 30 outlets around UK and converting 45 others to Simply Food stores due to plunging half-year profits. It will also shut 53 stores across 10 international markets – including 10 in China and seven in France, while pulling out of Belgium, Estonia, Hungary and Lithuania – putting around 2,100 jobs at risk. The full list of closures has not yet been revealed by M&S but retail analysts say they have identified those stores at risk of shutting. Local Data Company director Matthew Hopkinson told the Daily Mail: “There are 35 towns and cities that have more than two M&S stores either on the high street, in a shopping centre or on the edge of town in a retail park. M&S said the list was not based on any official data and dismissed it as ‘speculation’. 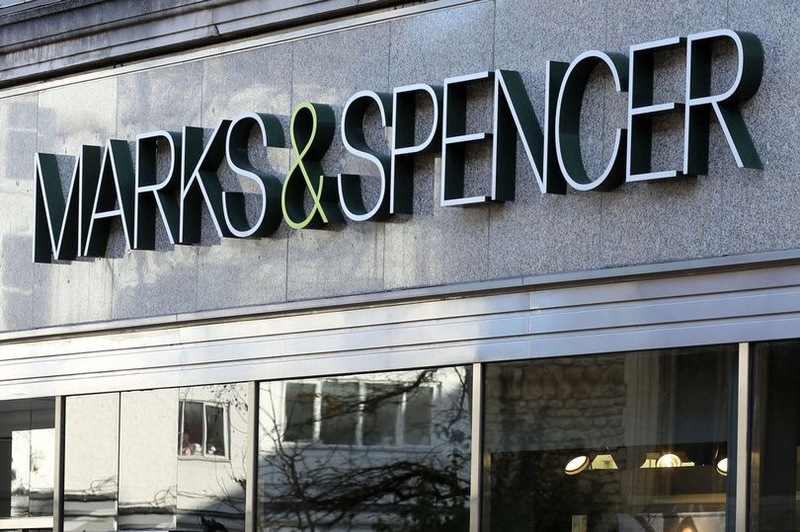 A spokesperson for Marks & Spencer said: “We are very disappointed that anyone would choose to speculate in this way. “This list is not based on any M&S data and we have not published any locations. But it narrowed the sales decline from 8.9% in the first quarter – its worst performance for a decade – to 2.9% in the second quarter. M&S has reported an 18.6% fall in underlying pretax profit for its first half to October 1, though that is slightly better than expected. Profits of around £216million were predicted, but the actual figure posted this morning was £231.1 million. The international closures are part of a new plan to focus its international business on a franchise model. Pulling out of those international markets is expected to eliminate annual losses of £45 million. In July, M&S announced its clothing arm suffered its worst performance for more than a decade as it cut back on promotions, with sales plummeting 8.9%. Posted on November 16, 2016, in Other. Bookmark the permalink. Leave a comment.